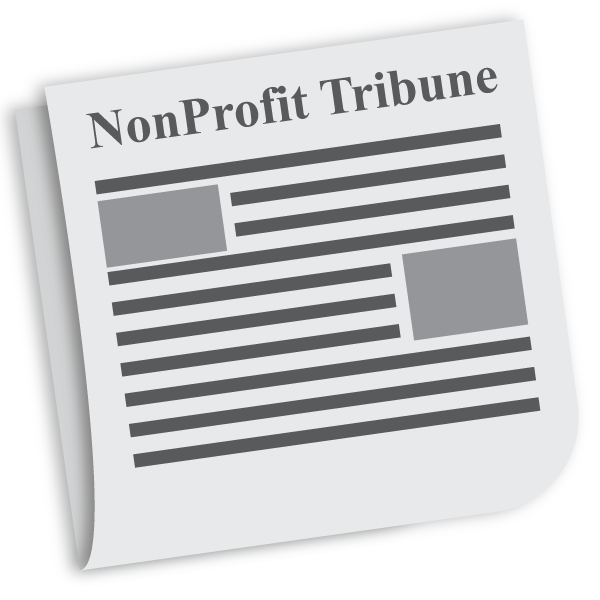 You’re improving DonorPerfect’s powerful reporting and analysis features in the latest release of DonorPerfect. Yes, you read that correctly… YOU, our dedicated clients, were the catalysts for the latest round of improvements to Report Center. Thanks to your great ideas and feedback, reports are easier to find and save. You might even discover new reports to help you gain valuable insights from your data to make better strategic decisions. We began this journey 5 months ago. Back in November of 2018, we started reviewing data on DonorPerfect’s reporting features. Soon after, we held a focus group with clients. In the focus group, you told us how you used Report Center and how to improve it. We went to work! 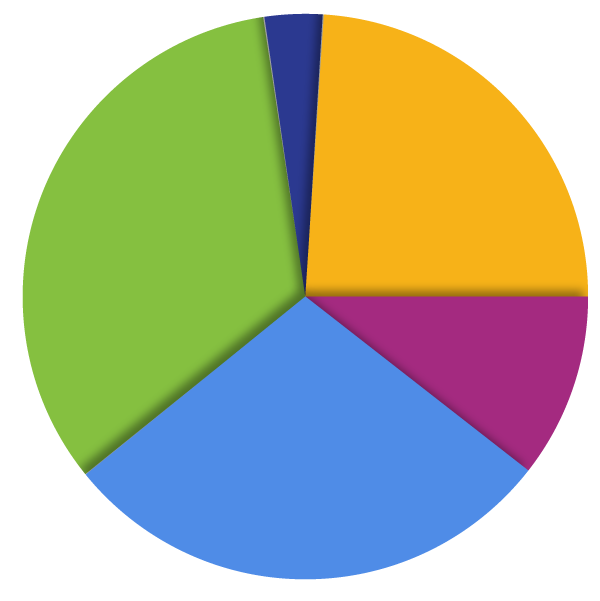 Our product team created several models of the proposed Report Center changes. Next, we tested them with our clients. We incorporated your feedback to define the final requirements to create an improved Report Center experience. 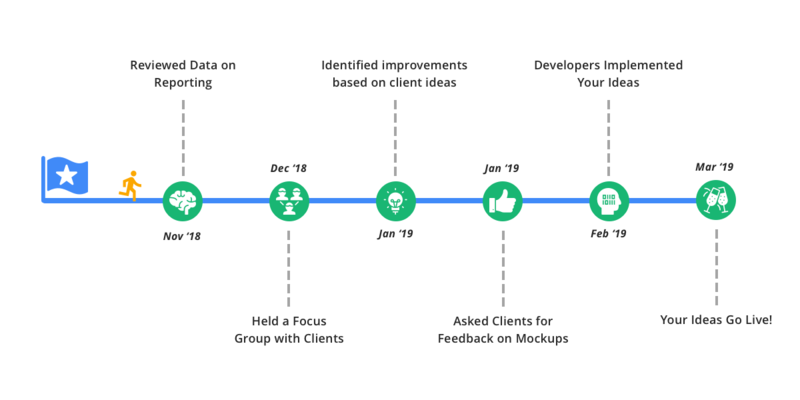 Then, our development team began the process of implementing your ideas. 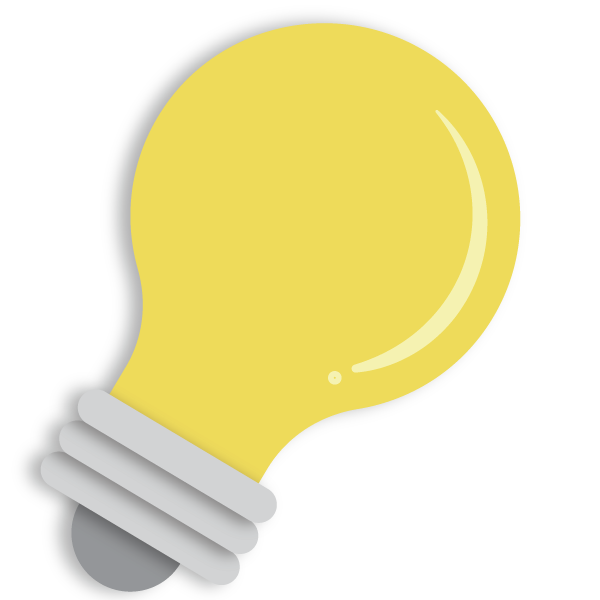 This weekend, we’ll see your ideas going live to all our customers! Now, when you launch Report Center, you’ll see a list of your favorite reports. This gives you quick access to the reports you use most often. If you have not “favorited” any reports, DonorPerfect helps you get started. We provide 9 of our most popular reports. If you have reports that you marked as “favorites” before the release, they will appear instead. We also made it easy to scan for reports without having to know what folder they appear in. A new All Reports folder contains every report in your system. Quickly find a specific report by using the Search bar or the arrows above each column to sort. This great idea to make reports easier to find was from our Suggest and Vote program! 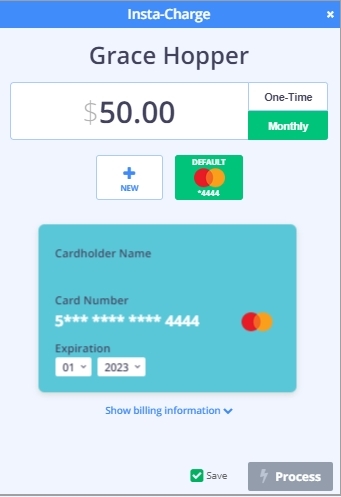 Insta-Charge, a quick way to accept credit card donations over the phone and in person was also upgraded this release. Entering payments is a snap in our new streamlined credit card entry screen. The new monthly toggle allows you to instantly convert those one-time donations into recurring revenue that you can depend on. To accept a credit card, click the Insta-charge button on the Gifts or Pledges page of the donor’s record. You can also click Make Insta-Charge Payment under the Manage Responses tab within an event in Events Management. Enter the gift amount. 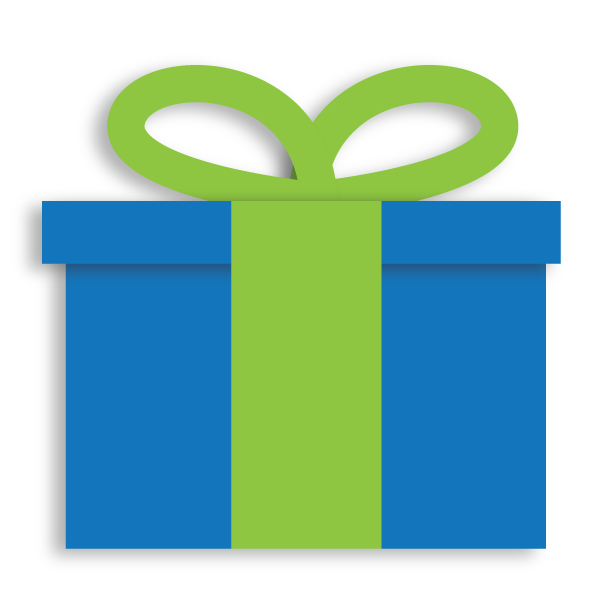 Select a one-time or monthly gift. This is a perfect time to ask your donor to upgrade to a monthly gift. If a credit card is on file for the donor, it will appear. Otherwise you’ll be prompted to add one. Is the cardholder a different person than the donor? Click Show Billing Information to enter the cardholder’s billing info. Ready to apply the payment? Click the Process button. Your transaction is saved as a gift record for the donor. Insta-charge will create the gift for you! If you’ve selected a monthly gift, you’ll be directed to the donor’s Pledge page to select the Pledge details such as the General Ledger, Solicitation and Thank You letter. TIP: Save time and ensure accurate data entry by setting the default Gift and Pledge Details for entries. With Insta-Charge you save time and money on fund collections that integrate with your donor’s record. There is less data entry since the donor’s credit card payment information is recalled and applied to the gift. Plus, your donor’s card data is immediately validated so any issues (declines, etc.) can be resolved quickly. 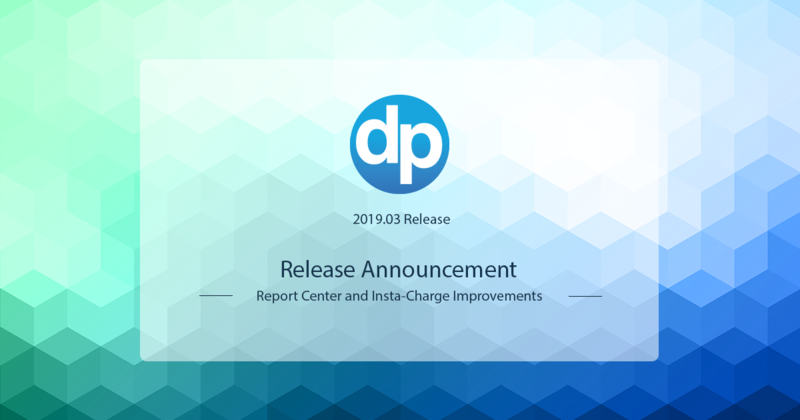 Updates to Insta-Charge and the Report Center are not the only improvements in this release. 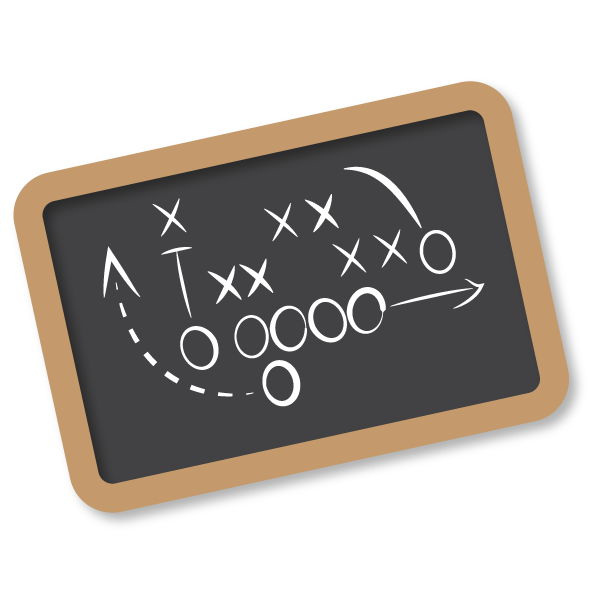 Read about all the enhancements in the DonorPerfect 2019.03 Release Notes in the Knowledgebase in DP Community.